competitive. We also offer a 5year guarantee if installed using our Glazing Specifications. customer service, from our well informed sales team to our manufacturing team and our fitting teams. We will always keep in touch and we try to keep to lead times as requested where possible. both these regulations as noted. Action Glass (UK) Ltd., is a family run business with over 50 years experience. We are a leading manufacturer of the Slim Double Glazed Units which we launched nearly 10 years ago. We have built our reputation by the excellent service and products we offer to our customers who are more than happy to recommend us to others. We are happy to send you samples of our Slender Fit Units and our prices are very competitive. We also offer a 5 year guarantee if installed using our Glazing Specifications. 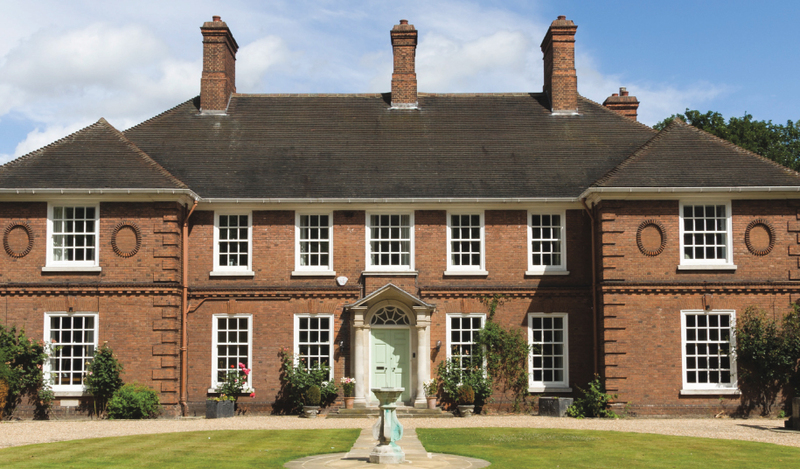 We are always striving to update and improve our products and services, The Slender Fit Gas filled Double Glazed Units are designed for traditional sash windows which has been approved for projects in Conservation areas. This product is made in such a way to comply with the character of the house and still achieves a low U-Value to conserve energy. All our units are made using the warm edge spacer and not the cold aluminum conductor and can be filled with Argon, Krypton or Krypton/Xenon Gas. The interest is increasing all the time in this product and our customers range from large companies in Ireland to a sole trader in Devon, which incorporates work being carried out on listed buildings in London to Universities in the North. Our team of professionals works extremely hard to maintain the integrity of the Company by offering a true customer service, from our well informed sales team to our manufacturing team and our fitting teams. Today it is necessary for Double glazed units to comply with Building Regulations in respect of U-Values which are slightly different between Scotland and England. Slender Fit Double Glazed Units can comply with both these regulations as noted. If you require any further information or to request a sample please contact: Grant on 0114 2391007 or 07507788520.